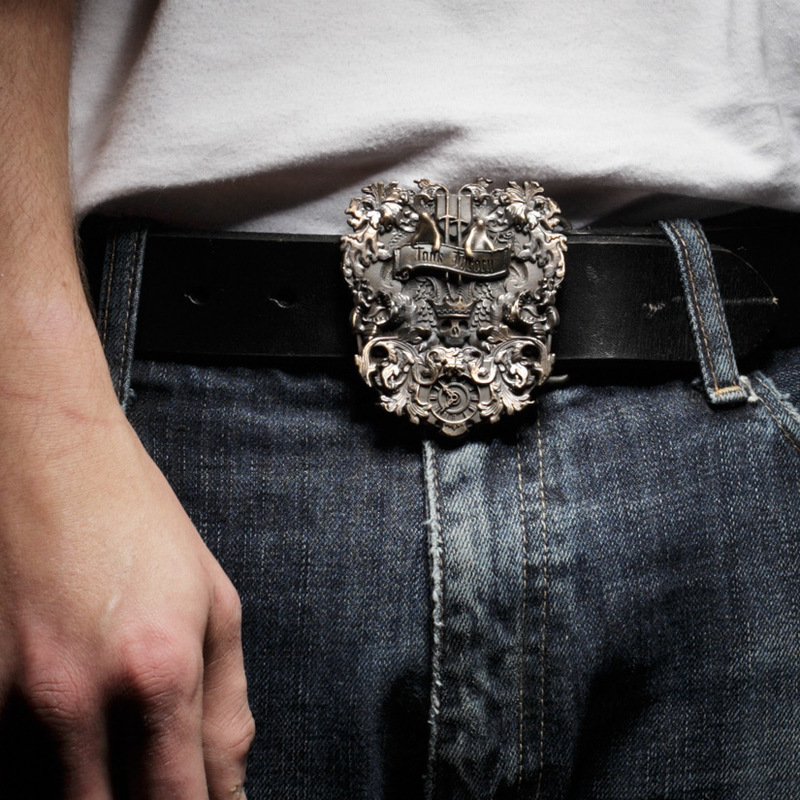 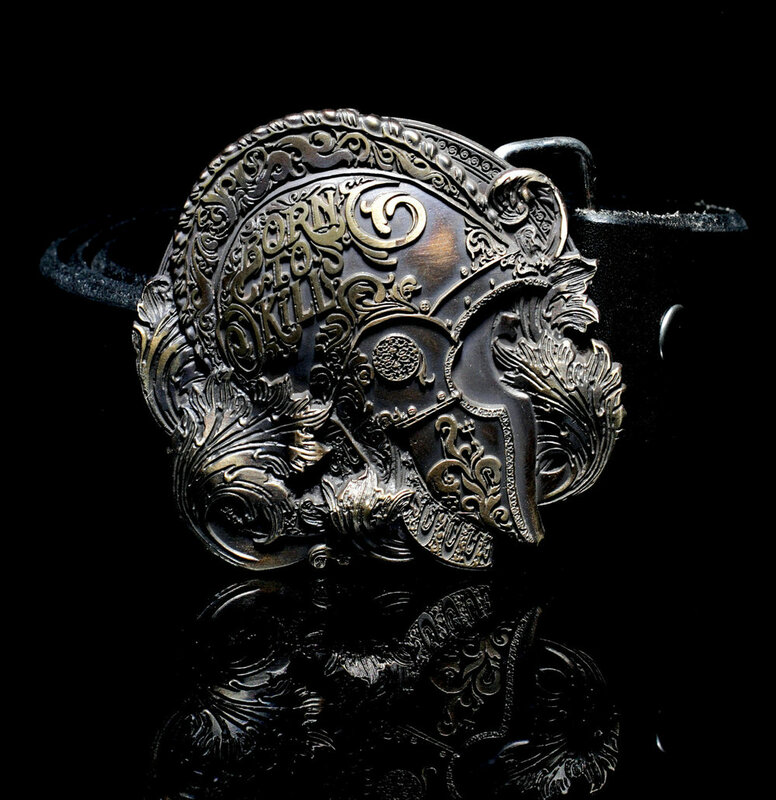 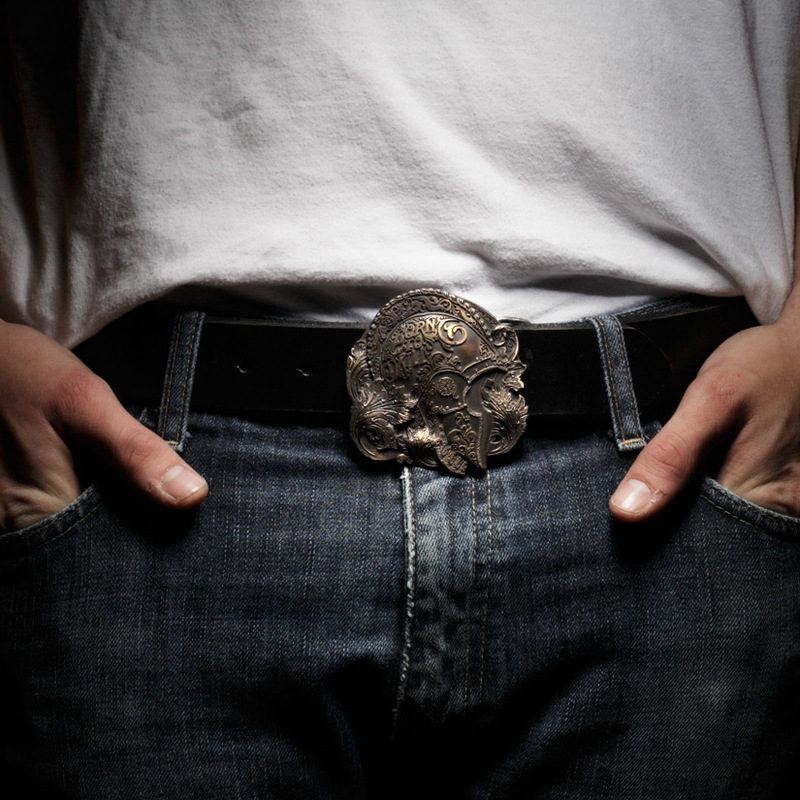 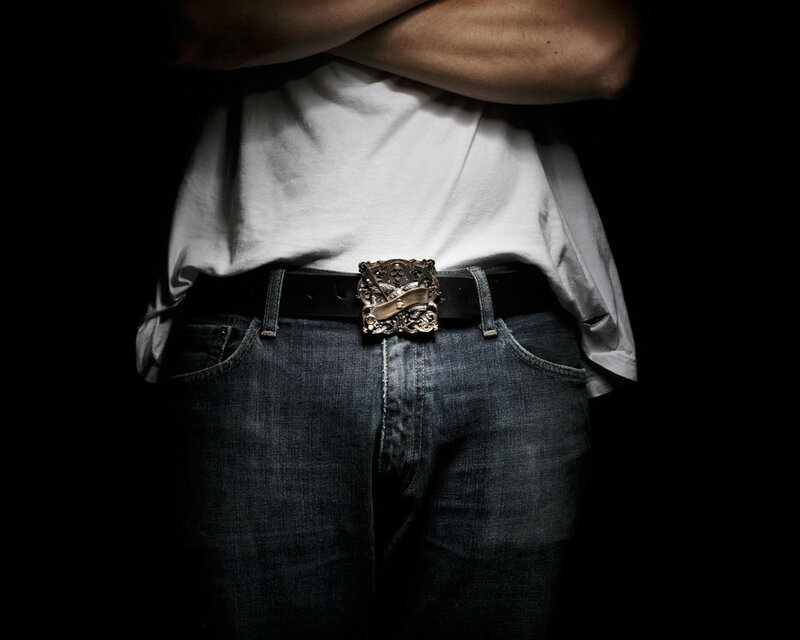 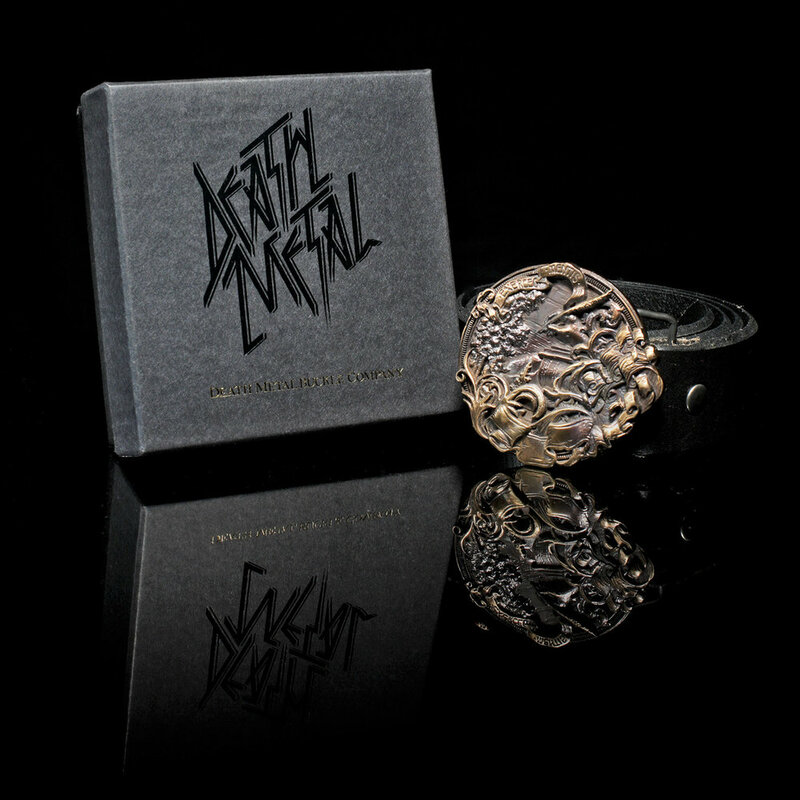 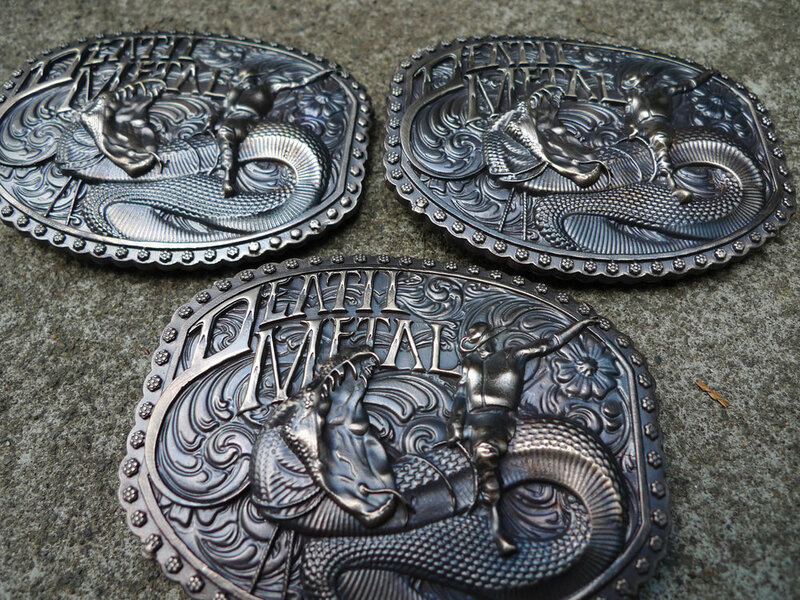 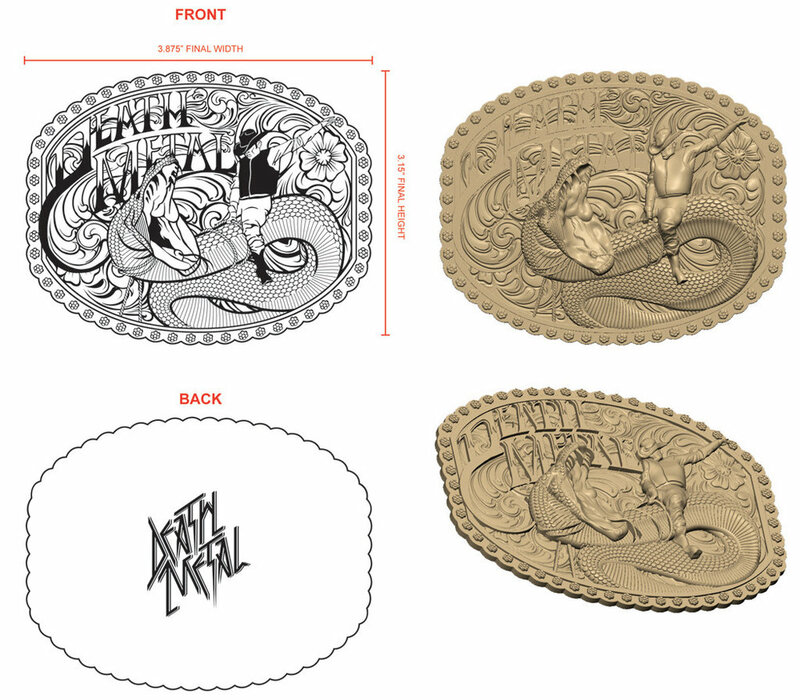 Death Metal Belt Buckles — The Woods Design Co.
We co founded the short lived belt buckle company Death Metal. 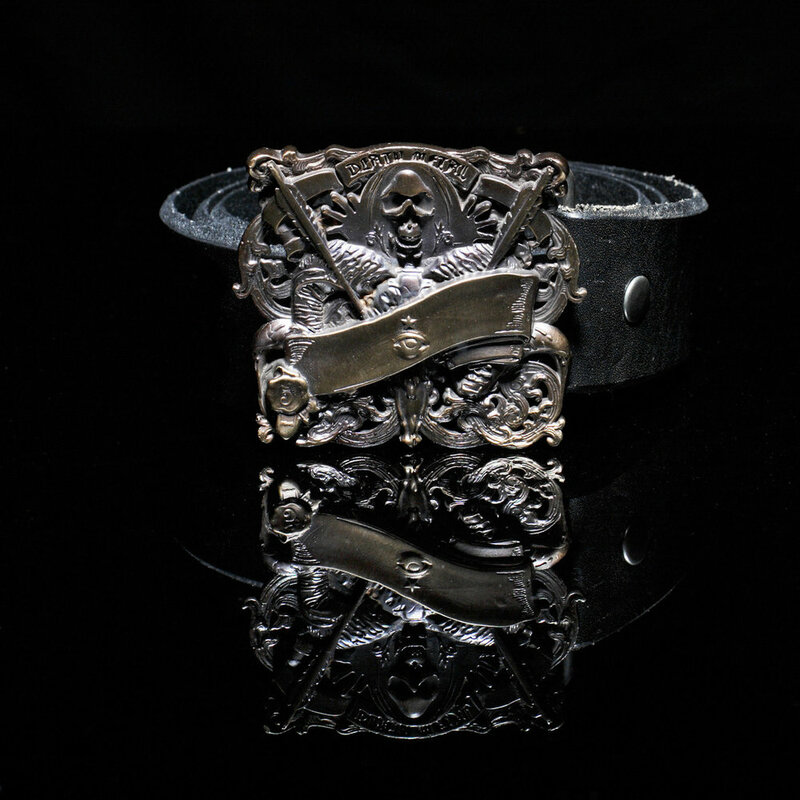 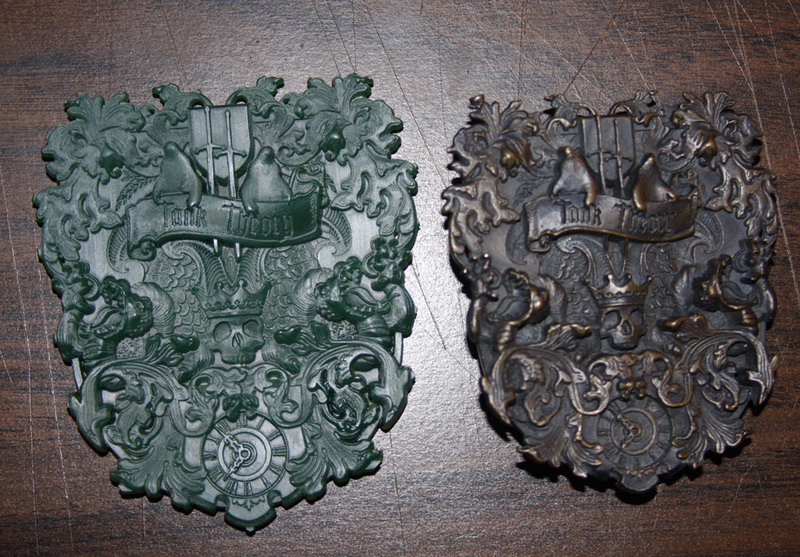 We created the company logo and oversaw the design and production of each buckle. 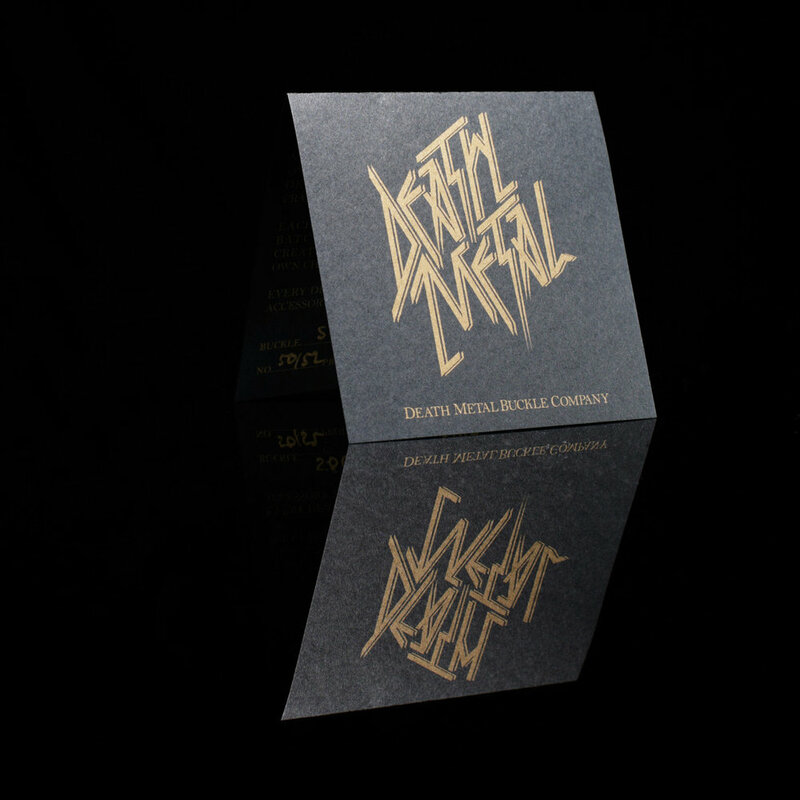 In addition, we designed all print and marketing material as well as the packaging and design of the product. 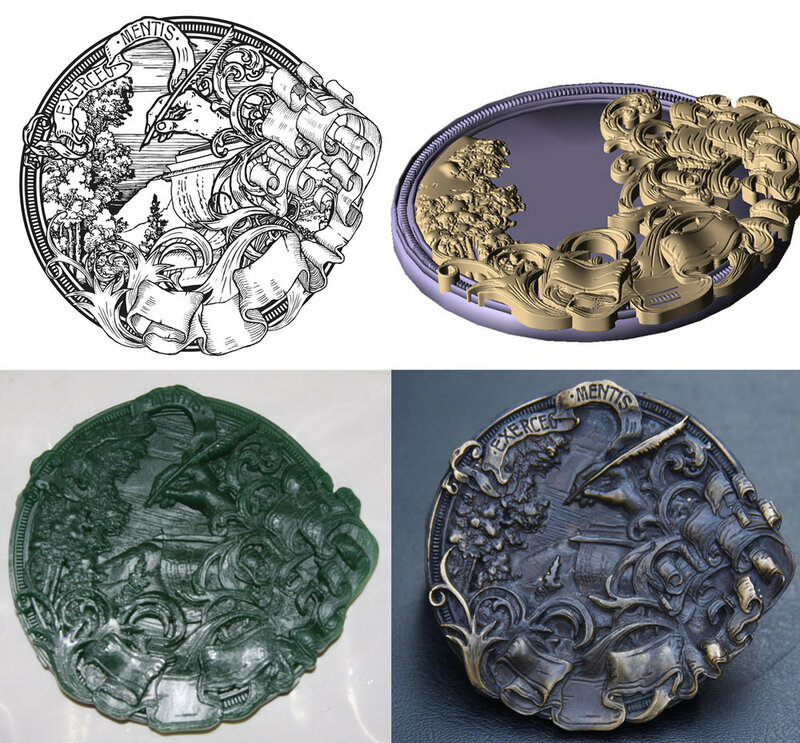 This was a very unique design venture because it involved not only the creation of art, but how that art was modeled in 3D space.